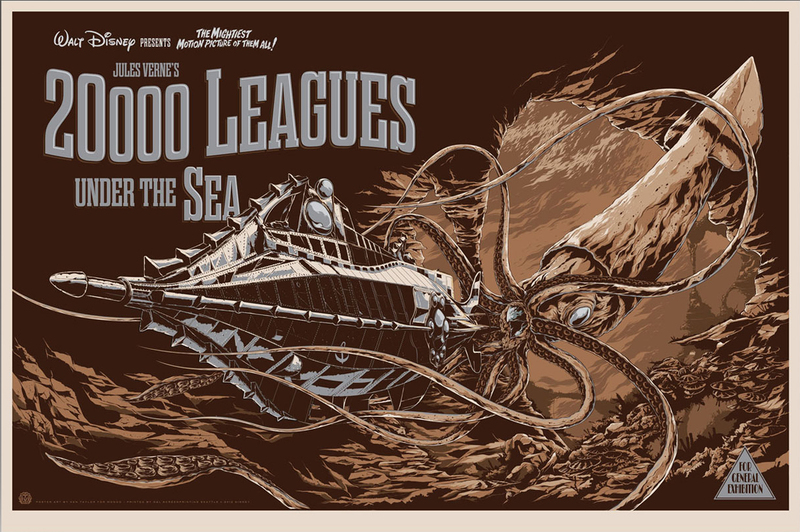 Man, I would love to see 20,000 Leagues confirmed sooner than soon. The prospect sounds fantastic, and I am eager to see Fincher work from another A.K. Walker script, 70% CGI and on blockbuster terrain. As news are a little slow this week, and Disney still haven't publicly greenlit the production, let me provide you with a number of small here-and-there Fincher clips that I have bookmarked recently. That 1954 verssion of "20.000 Leagues" was really something. I watched it as a kid and I still remember the design of the submarine and the scene with the giant squid. It was very impressive stuff for a 10 year old (or around that age). Anyone got any idea what the original source of those early Fincher interview snippets is? Keanu Reeves' documentary "Side by Side" is now playing on Netflix. Featuring interviews with James Cameron, Martin Scorsese, Richard Linklater, David Lynch, and as you know Fincher.